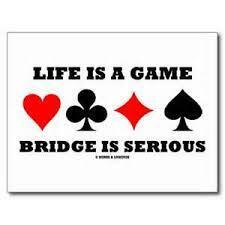 These sessions are open to those who are already able to play bridge but sometimes need help when deciding what to bid, with what card to lead and other queries when it comes to playing the hand. The atmosphere is relaxed and easy going. 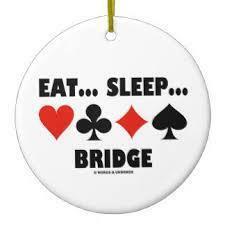 We all want to enjoy playing bridge. The use of professional bidding boxes will help you and the moderator know what has been bid, whose turn it is and help to keep the noise level down.